Brandenburg Communications Corp. offers Internet service to approximately 112,489 people in 19 cities over 1 states. 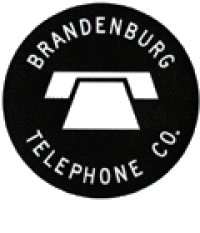 Brandenburg Communications Corp. is available in 1 state. Top 10 cities serviced by Brandenburg Communications Corp.